Hello Everyone! 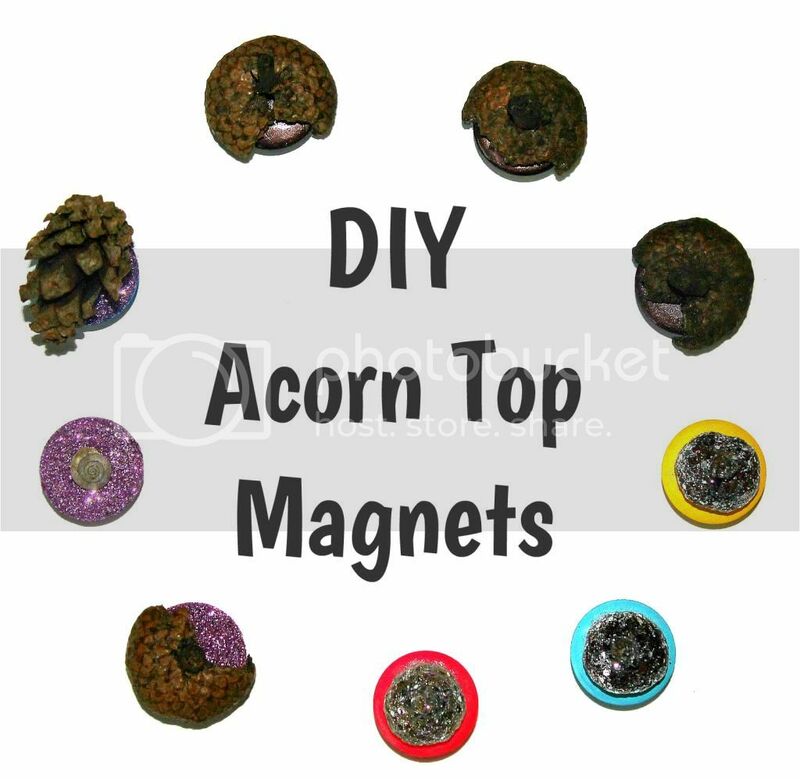 Today I'm going to teach you how to create these really cute DIY acorn top magnets for only a few dollars. If you find your acorns in your local park or backyard like I did, this can be well under $5.00! All you need is some acorn tops, small magnets (dollar store), assorted nail polishes and liquid glue. Lets begin! First, wash and dry your acorn tops (especially if you collected them yourself). Afterwards, you can start painting your magnets and your acorns. I made 3 sets of 3; a neutral set, a colourful set, and a glitter set. Get creative with your nail polishes and try out different combinations. When you're ready to put it everything together, just add a little glue to the bottom of your acorn and press firmly onto the magnet. Most of my acorn tops fit perfectly onto the magnet, but the silver glitter tops above were much too small. This meant that I could play with the colours more! 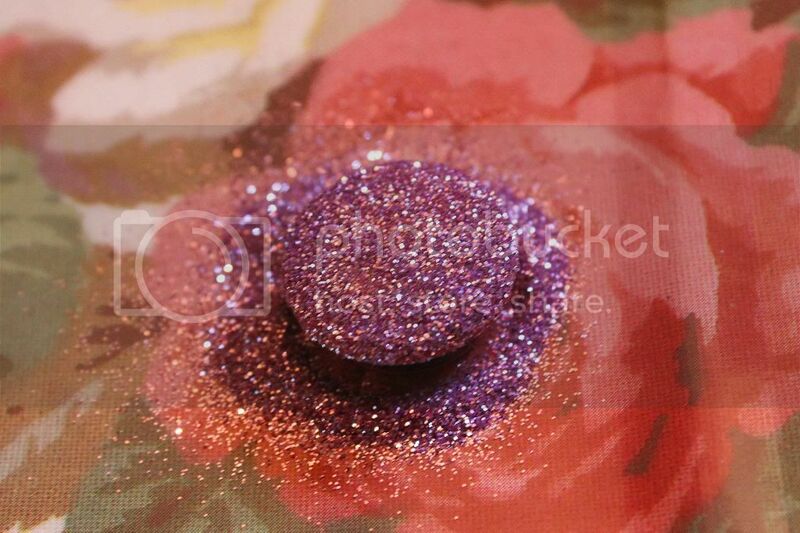 For the glitter magnets, I simply painted a layer of glue onto the magnet and sprinkled some glitter on the top (as you see above). After shaking the magnet off over the sink and letting it dry, I could glue on my desired objects (I used an acorn top, a small snail's shell, and a small pine cone). It's really that simple! If you don't have access to a place with Oak trees, craft stores are often stocked with similar items- don't worry. Also, if you happened to be wondering, I did a tutorial on the mani I was wearing above. Thanks so much for reading, and let me know how you felt about this decor project in the comments below. Have a great day!